Imputing income for child support: how to prove voluntary underemployment and willful unemployment in Tennessee. Proving a parent chose unemployment or underemployment or voluntarily became unemployed or underemployed can be challenging under the Tennessee Child Support Guidelines. Under certain circumstances, income can be imputed to actual earning potential or earning capacity. What About a Parent Who Tries to Reduce TN Child Support by Not Working or Working Less? 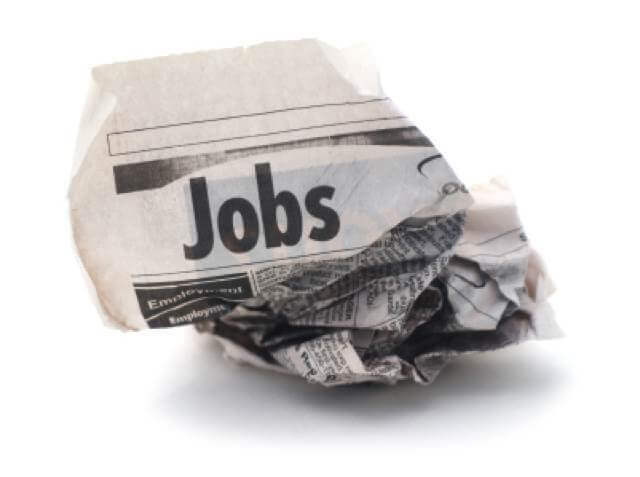 Proving voluntary unemployment or underemployment to impute income in Tennessee child support law takes evidence. When you consider that the Tennessee Child Support Guidelines is a mathematical formula, the calculation of basic child support sounds easy. You take the child support calculator and worksheets, you insert numbers like each parent’s income, the program does a multiplication and a little division and you have the matter solved, down to the last penny…right? But the complete answer is ‘maybe not,’ if the support-paying parent isn’t earning as much as the primary residential parent believes should, could, or ought to be earned. 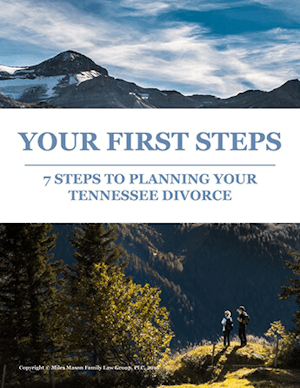 In Tennessee, parents are held to be responsible to fulfill their financial responsibility to their children by exercising their earning capacity – a responsibility which is true whether a parent has a relationship or not with his children. In Tennessee, parents can make a claim that the other parent is “voluntarily unemployed” or “voluntarily underemployed.” The allegation that someone is “voluntarily unemployed” is made when there is a lack of employment, a positive earnings history, and/or a measurable level of formal education, on-the-job training, or career advancement. The “voluntarily underemployed” mostly shows up in cases where the secondary residential parent has a job, is showing income, but is earning less than might be expected based upon earnings history, education, training, career, or other factor. Each of these allegations is easy to make, but difficult to win. The reason? The parent making the accusation is the parent with the burden of proof. The cases in this sub-topic of child support are not as simple as you might think. Typically, these are not situations of doctors leaving lucrative medical practices to man the take-out window at a hamburger hangout. Can Claiming Disability be an Excuse? One case on the issue of “voluntary unemployment” was about a father claiming a medical disability prevented him from having gainful employment. In Venus L. Lowery vs. Larry G. Womble, II, No. M2010-01102-COA-R3-CV, the Tennessee Court of Appeals ultimately reached a decision that the father was fit for employment only after lengthy proceedings and a detailed review of the father’s medical record. Another case involving a father claiming a medical disability prevented him from having gainful employment, which went through a “voluntary underemployment” analysis, defeated the father’s claim after he was caught driving, even though he had presented a physician’s letter limiting his physical activity. 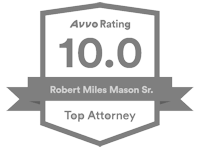 This case, State of Tennessee, ex rel., Samelba P. Lewis (Robinson) vs. T.J. Robinson, III, was decided in 2009 by the Tennessee Court of Appeals, No. M2008-00275-COA-R3-CV. You can compare the Lowery and the Lewis cases against the defeat suffered by the mother in her claim of “voluntary underemployment” in France Isabelle Ter Weele Wine vs. Jeffrey Michael Wine, No. M2006-00855-COA-R3-CV, decided by the Tennessee Court of Appeals in 2007. This case was initiated by the father when he sought a downward modification of child support due to a change in his income. This was countered by the mother’s claim that the father was “voluntarily underemployed,” as the father went from earning $80,000 per year at the time of the parents’ divorce to earning $35,000 per year at the time of the modification case. The facts of the case unfolded that the father was terminated from his employment after the divorce and was facing criminal charges. But, the mother relied only upon her testimony and that of the father, and the father was not willing to discuss what had happened at the job to result in the loss of employment and the criminal investigation. On the advice of his attorney, the father pled the Fifth Amendment of the United States Constitution, and the courts allowed his change of jobs to result in a downward modification of child support because the mother had failed to establish that the father had done anything wrong. Showing a parent voluntarily became unemployed or underemployed may require evidence from a prior employer. In the event that a parent proves that the other parent is either willfully or voluntarily underemployed or unemployed, the court then “imputes” income to that parent and completes the child support calculation using that imputed income. It is up to the discretion of the court how much income is “imputed” or attributed to a parent who is earning or receiving benefits below their earnings capacity. 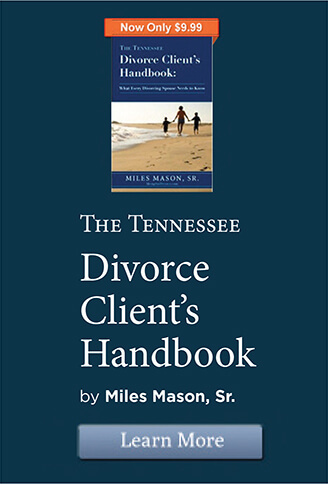 The primary criteria under the Tennessee Child Support Guidelines for the determination of the imputed income are (1) the parent’s past and present employment; and, (2) the parent’s education and training. 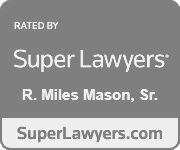 In cases where there is no reliable evidence from which to impute income, the Tennessee Child Support Guidelines fix the reasonable earnings capacity of a male parent at $37,589 per year and a female parent at $29,300 per year (as of 2012). These income figures can be viewed as a minimum income threshold for a parent who can participate in gainful employment, without limitations of lack of education, physical or mental impairment, or other attribute that naturally impairs one’s ability to perform work. Finally, if the determination is being made in a case requesting an upward modification of child support against a parent who fails or refuses to produce evidence of income, the child support order can be increased by 10% per year for each year since the child support order was last computed.